Located just 4 miles from the centre of Kidderminster on the A442, Kidderminster MOT operates across a broad geographical area but primarily in the North Worcestershire countryside. 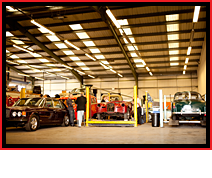 From our modern workshop on Rushock Trading Estate we can offer very competitive labour rates on servicing, diagnostic checks, air-conditioning service & re-gas, gearbox, suspension, exhaust, tyres, welding, paint and repairs. We always use genuine manufacturers parts or, if the customer specifies, locally sourced after-market components. 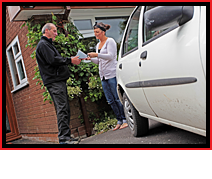 Kidderminster MOT is ideally situated for surrounding industrial estates, business-parks and residential areas and will collect & deliver your vehicle – normally on a same day turnaround, depending on current workloads. Part of the Fisher Restoration Group, Kidderminster MOT is led by Mark Price who has worked in the automotive industry for more than 35 years. 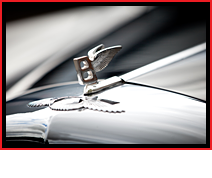 He and his team of four fully trained technicians have built up a reputation of reliability, honesty and quality based on satisfied customer feedback and referrals. At Kidderminster MOT, we have three qualified DVSA nominated testers with over 50 years’ experience that they can call upon. Use our handy form to check with GOV.UK to see when your MOT is due for renewal. 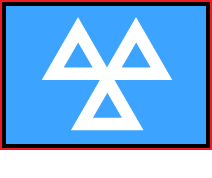 Sign up for our reminder service and we will text or email you to arrange your MOT test. A faulty bulb, wiper blade replaced, worn brake shoes, engine diagnostic check, replacement tyre, blown exhaust or a full manufacturers service. Just come to Kidderminster MOT. 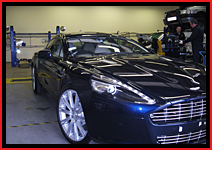 Accidents happen and as part of the Fisher Restoration Group, Kidderminster MOT customers have the full facilities of Fisher Restoration Body Shop Limited (FRB) available to them. To make the whole MOT experience as stress free as we can for our customer we offer a ‘click & collect’ service. Just click here, fill in the form, we will handle the rest! Apart from our large customer base of residential car owners we also have an extensive commercial client list which includes West Midland Safari Park, Feast Mobile Caterers, Saville Renault, AGF Land Rover, ADW Automotive and First Steps Nursery.